This book will save you yarn and heartbreak. I have weaving on my mind these days. I’m ready to fire up my Cricket rigid heddle loom with something gorgeous and easy. The project I’m starting is a combination of handwoven yarn and commercial yarn. Choosing yarn is one of those things that can stop a new weaver from starting weaving. 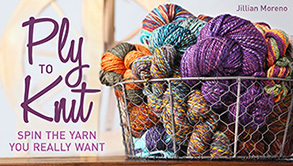 It’s overwhelming, and really we just want to use our stash or showcase our handwoven yarns. A Weaver’s Guide to Yarn by Liz Gipson is a gem. It gives you the basics on how yarns work in weaving, and makes picking yarns a whole lot less stressful. 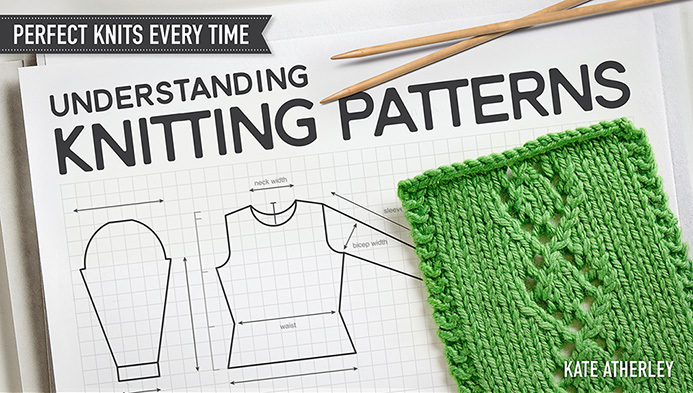 If picking yarn is keeping you from scratching your weaving itch, pick up this book, you’ll be weaving your stash in no time. 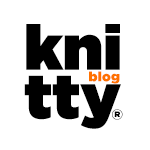 Here’s my review of the book from the latest issue of Knitty. One of the stress-filled bumps in the road for new weavers is picking yarn for projects. 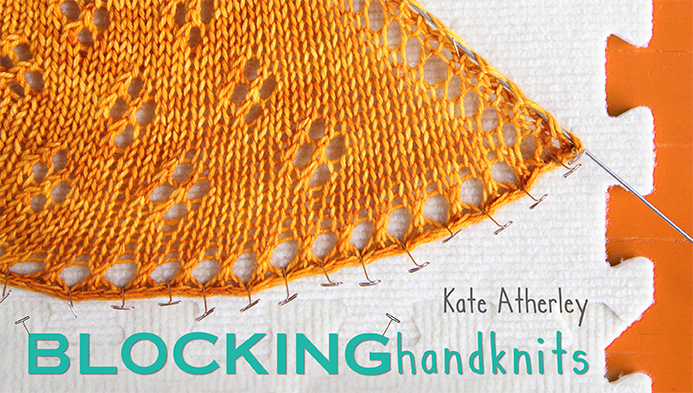 This little book will answer all of your questions about weaving yarns. Written by rigid-heddle powerhouse Liz Gipson, it demystifies which yarns to use for weaving. Pulling together excellent information from her already published books and adding much more, A Weaver’s Guide to Yarn will save newer weavers a whole lot of stress. 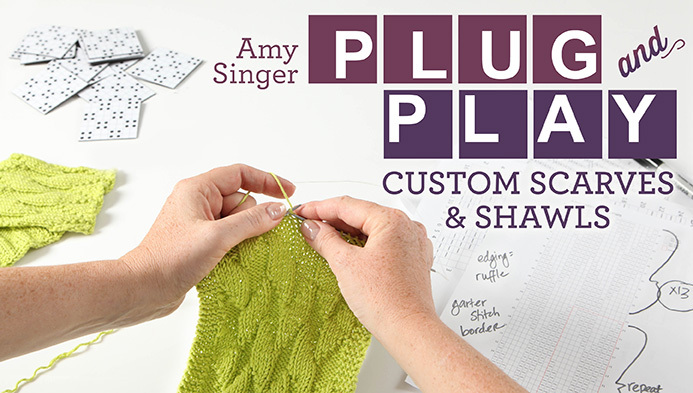 Liz outlines how yarn works in weaving, the make up and structure of yarn, explains terminology, and leads you to select the exact right yarn for your project. She does it all in such a friendly and clear way, you’ll wonder what you were ever worried about. The book is divided into five sections. Selection addresses the basics for choosing yarns for warp and weft, including substitutions. Size discusses a lot of terminology associated with weaving yarns. Substance is about the fibers in yarns wool and beyond including linen, hemp, silk , synthetic, blends. Style breaks down how yarns are made and how it affects your weaving. Shopping talks about where and how much you need. 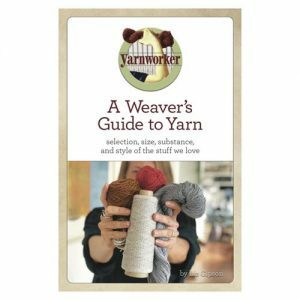 This book was written for rigid-heddle weavers, but all new and newish weavers can benefit from this book. It’s a fantastic overview of a complex subject.